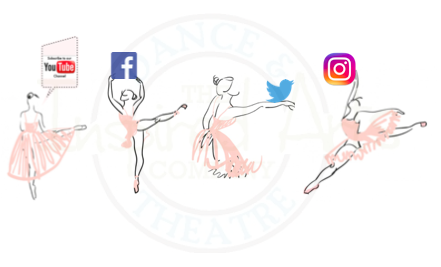 The Inspired Arts Company was formed when a dance studio decided to include all forms of the performing arts under one roof. The name was changed to broaden and welcome the new classes and subjects offered. Formerly Off The Floor Dance Productions, this strictly dance-based studio made the move from Woodstock, CT to Dudley, MA in 2015. We renovated a 6,000 square foot space in an old mill building to accommodate our dance, theater, and other performing arts programs. We are entering our 10th year as a community-based program serving all ages and levels. We believe in and create an atmosphere in which unity prevails despite diversity.